And it's actually really good. 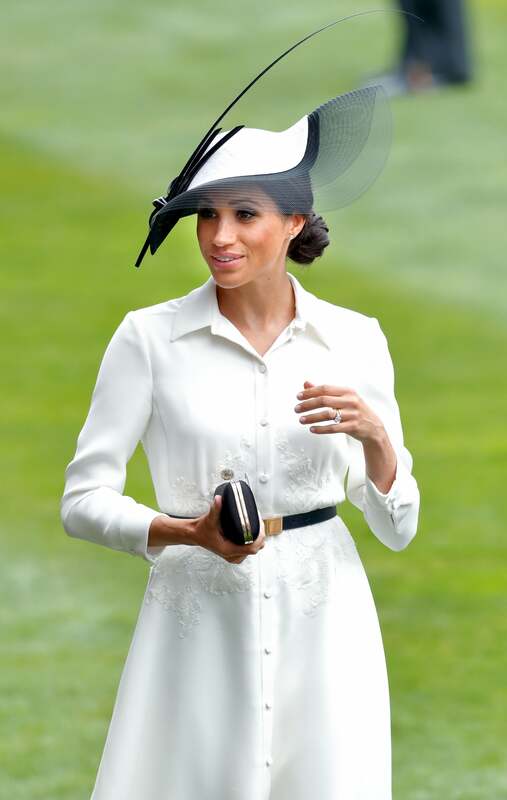 There’s no denying that Meghan Markle is settling in quite nicely into her new role as Her Royal Highness The Duchess of Sussex. Markel has been spotted spending lots of quality time with the Royal Family and her new husband, Prince Harry. While it’s safe to assume that Markle now has any and every beauty product at her disposal, it’s pretty shocking that one of her go-to hair products is one that even non-royals can afford. Known for her super sleek and straight tresses, Markle knows how important it is to show her strands much-needed love every week. 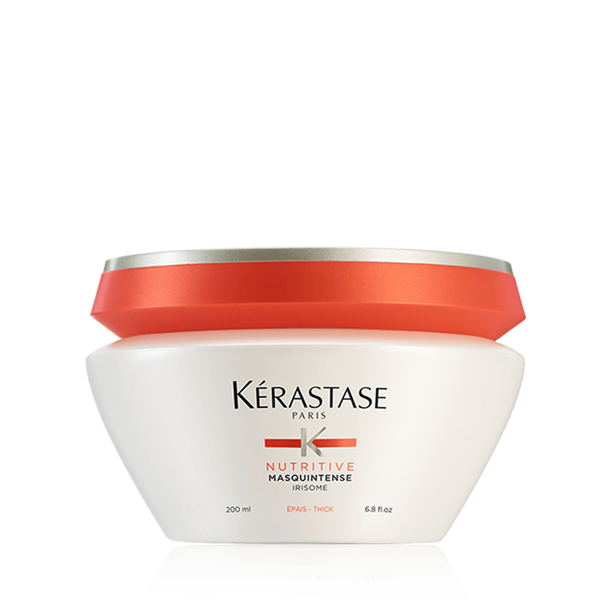 This cult-favorite product is a super-concentrated, nourishing hair treatment for extremely dry hair. The mask helps to replenish dehydrated strands while delivering maximum nutrients. Here at ESSENCE, we absolutely love hair masks and also believe that they’re an important part of a comprehensive hair routine. We’re glad to see that our favorite royal feels the same. Do you use hair masks? And if so, which one is your favorite?